They call us tenacious. The authors of breakthroughs. The ambassadors of hope. With you, we embrace a spirit of purpose. We offer hope. As an academic health system, UC Health combines clinical care with education and research to deliver the best possible experience for our patients. Our specialty and sub-specialty physicians, nurses and specialized staff work together to focus on you and your health needs. 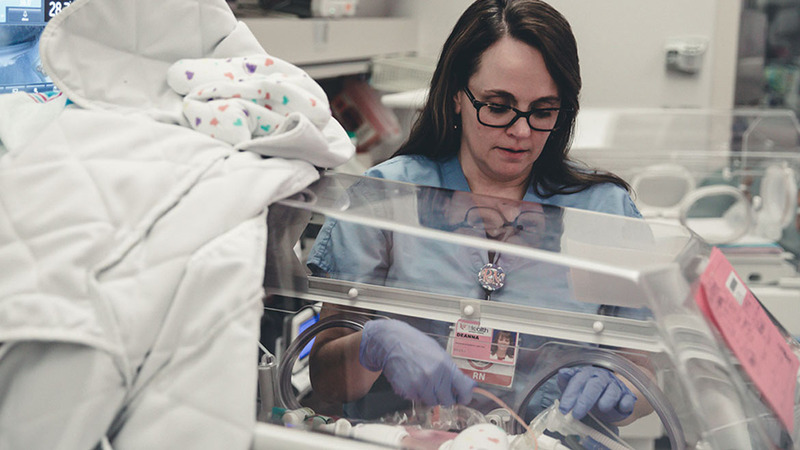 We not only lead the region in breakthroughs, we embrace a spirit of purpose – allowing us to offer our patients and their families something that surpasses traditional healthcare providers. At UC Health, we offer hope. 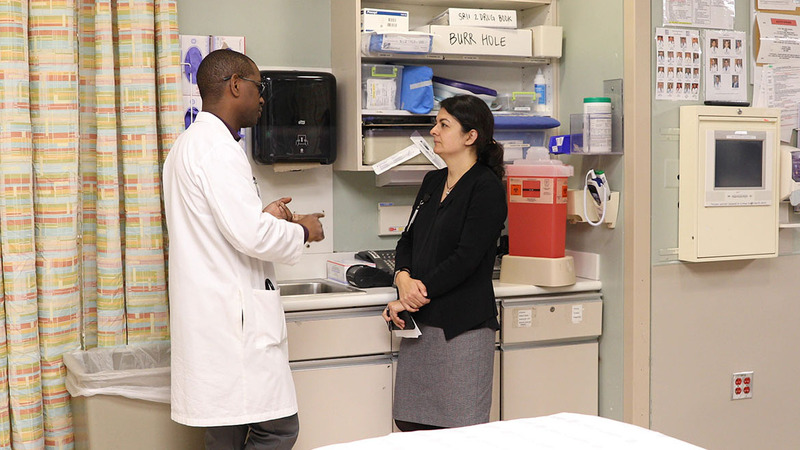 Get an inside look into academic medicine by joining us Behind the Scenes. If you are a patient or the caregiver interested in scheduling an appointment, call us today at 513-475-8000. Research is necessary to improve healthcare. If you are interested in getting involved, contact our Office of Clinical Research. 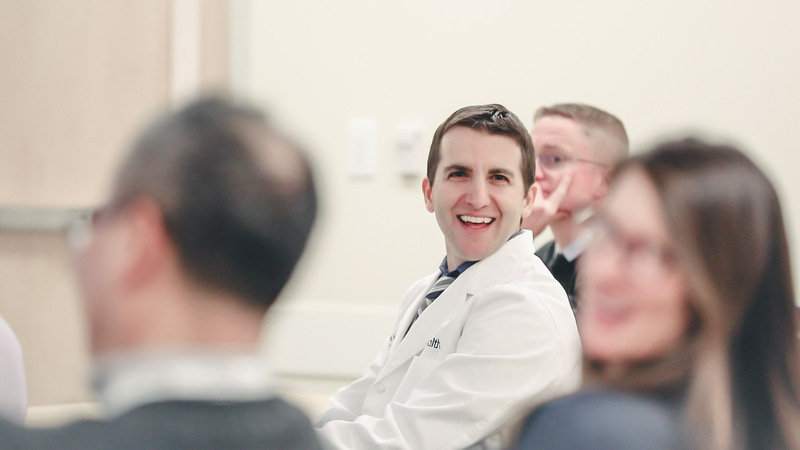 Our diverse group of more than 125 faculty members from 15 clinical specialties lead treatment, research and education for complex neurological and psychiatric conditions. 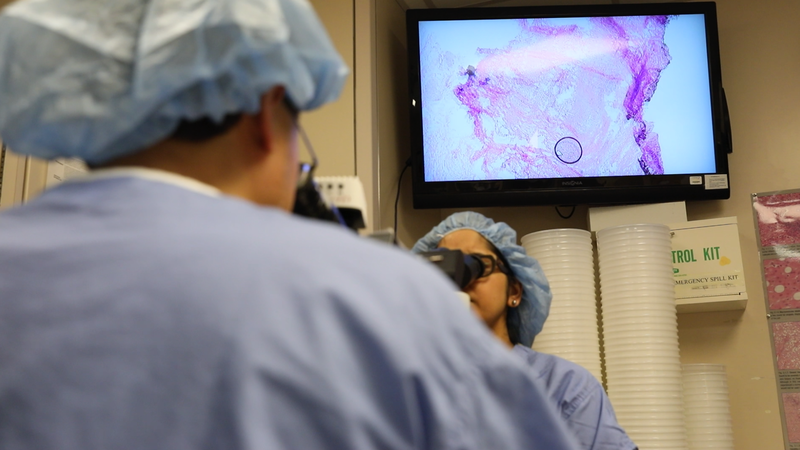 This level of care is best provided by highly trained physicians who work collaboratively in a multidisciplinary setting to personalize the treatment of every cancer patient who seeks our services. Expert physicians, advanced nurse practitioners and sub-specialty care providers come together with researchers from the University of Cincinnati College of Medicine to uncover breakthroughs in cardiovascular medicine.